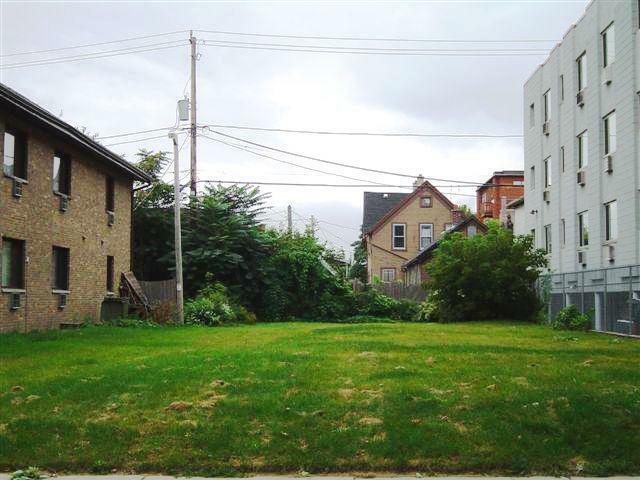 Hard to find land near Historic Brady Street.Zoned RM6. Build Multi family, townhouses or ? Nothing to Demo! Listing provided courtesy of Milwaukee Executive Realty, Llc.